How did students do in English and Math? Each school year, we — parents, students, educators, district leaders, and community allies — begin with many hopes. We hope this year will be the one our child finds her love of reading. We hope our little one finds his lifelong best friend. We hope our young people develop passions that engage them in a lifetime of learning. We hope our teachers have the supports and skills to meet the needs of each and every student in our community. But when we look at our district’s performance on the most recent state assessment, the 2017 Smarter Balanced test (or SBAC) it is hard to have hope. The Family Leaders we work with are asking that our school system ensure all children be prepared to compete and thrive in college and career. In these results, we see a crisis and a clear call to action. Overall, we see a decrease in the proportion of students who nearly met, met, or exceeded standards. Meanwhile, we see an increase in the proportion of students who failed to meet grade level proficiency. This is the exact opposite direction we need to move in order to set our students up for success. So what does this mean? This means that in the majority of our schools (80 percent, or 41 of 51 schools), fewer than half of students are on level in English Language Arts. In 2 of 5 (39 percent) of our schools, fewer than 1 in 5 students are on level. 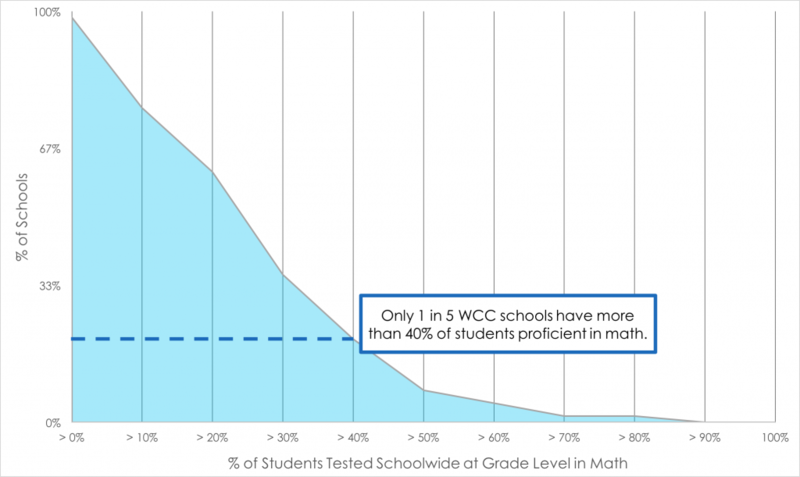 When it comes to math, in nearly all of our schools (90 percent), fewer than half of students are on level. In more than two-thirds of our schools (69 percent), fewer than 3 in 10 are on level. And shockingly, in nearly half of schools (45 percent), fewer than 1 in 5 students are on level. In other words, in a classroom of 30 students, only six children on average complete the year on grade level. Many of the parents and guardians of the other 24 children mistakenly believe their student is on track and part of the “on-level” group. The reality is that many have not mastered grade-level standards and are falling behind. These results are unacceptable. They represent a failure to meet our moral obligation to young people and their families. 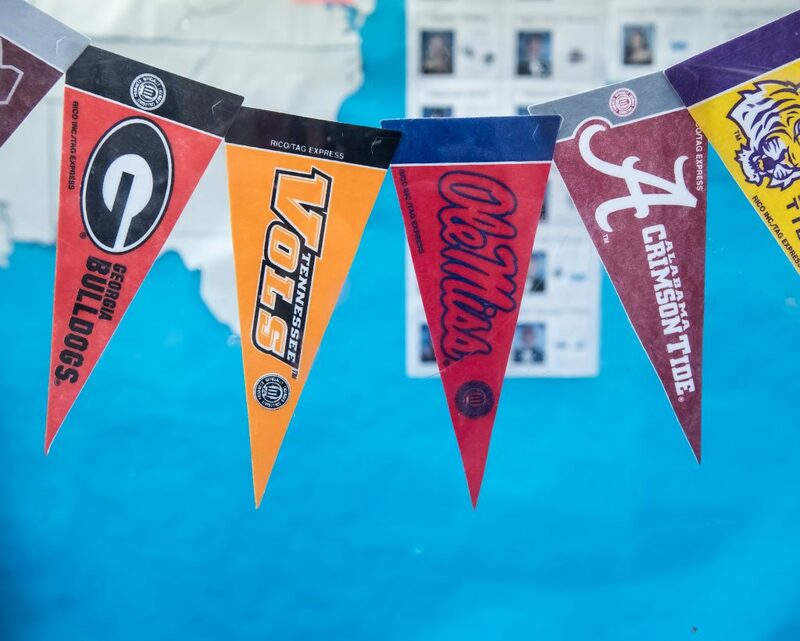 Like many families, the parents in our Family Leaders Program have their hopes set on college for their students. Yet, we are not preparing our children for the competitive college and career environment they will inevitably face when they leave our district. This is not a problem with one school; rather, it is an epidemic, systemic-failure rooted in historical inequity and oppression that disproportionately affects our low-income students and students of color. What are we doing to change these outcomes? Changing these outcomes will demand significant changes to our approach at all levels of the school system. This begins with courageously reviewing our results and being open to stopping or shifting resources away from ineffective programs where we don’t have evidence to support their impact. Conversely, we must make evidence-based decisions to invest more in programs and practices that are producing clear growth in student learning. We must be open to exploring and learning from any and all educators (within WCCUSD, other communities, charters, etc.) who are producing improved outcomes, and practitioners must have regular opportunities to openly share. We need to learn more from bright spots within and outside of our district. Murphy, Korematsu, Pinole Valley High School, Fairmont, Harding, Nystrom, and Verde are showing the top gains in English Language Arts and Math. Districts and programs across the country are showing accelerated gains as a result of intentional shifts grounded in data. The district needs to conduct a thorough student-level analysis of interventions and programs to determine what is truly working. This publicly shared information will help guide board members, district leaders, and school-based educators as they make crucial decisions to allocate resources and serve our children. Hope alone will not change outcomes for our young people. Thoughtful, informed, strategic action must be taken to increase the chances of each and every child experiencing success and opportunity. The new Research Assessment, Accountability, and Data Executive Director (RAAD) is taking a first important step to build a central data warehouse by the end of this 2017-18 school year. Principals and teachers need relevant and timely data about school and student performance. Identified data trends should inform decisions aligned to the District’s Roadmap 2022, and should be grounded in current student experience and needs. There is clearly more work to do within the district and across our community to align the district’s strategy and resources to transform outcomes for students. The current roadmap (click here for the latest draft presented at August 23rd board meeting) lacks specificity about key milestones for success and who is responsible for implementation of key actions that will be required to dramatically change student outcomes. And given the magnitude of the crisis in student opportunity in our community, we should be challenging ourselves to make bigger changes sooner. For example, as board members, district leaders, and our education community continue to discuss and refine the district’s refreshed strategy, it’s critical that we align professional development to prepare educators who can meet student needs with quality instruction every day, and invest in more intervention programs to address our young people with the greatest needs. Families must be informed of and engaged in the progress of their children. Periodic updates on student achievement aligned to the 6-8 week instructional cycle across all school sites would create opportunities for additional supports and adjustments to be made to optimize each school day. This transparent and open relationship among families, educators, and our schools is essential. 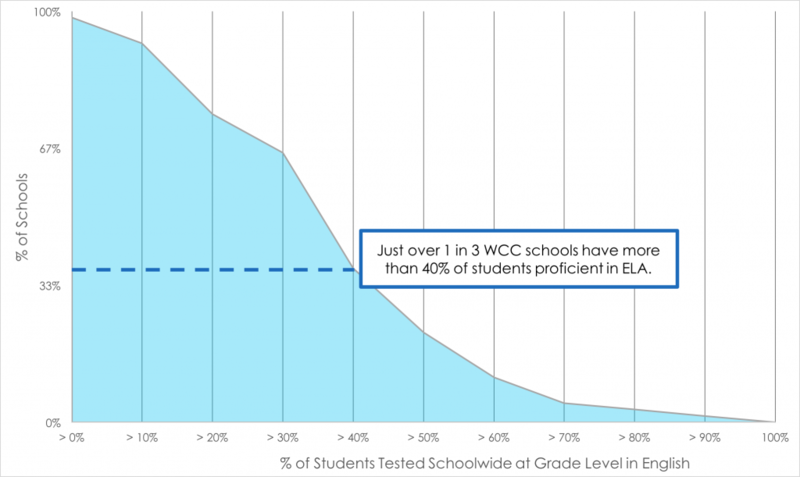 WCCUSD needs to become a magnet for high quality talent. This will only happen when we truly understand what is and is not working for our educators. Through adequate compensation, strong supports, and opportunities to develop and grow, educators will be better prepared to improve student achievement. This will require prioritizing resources differently. We must invest in and support our teachers, administrators, and district staff, while holding the highest standards for quality instruction and student impact for those with the privilege of serving our young people. Email, call, or attend a school board meeting to share your thoughts and ideas to improve outcomes for our students. Tell our elected leaders why #DataMatters. Participate in our Family Leadership Program and join our growing group of powerful alumni engaging in district-wide advocacy. Stay engaged in the District’s Roadmap 2022 and hold leaders accountable for promised improvements for our students.